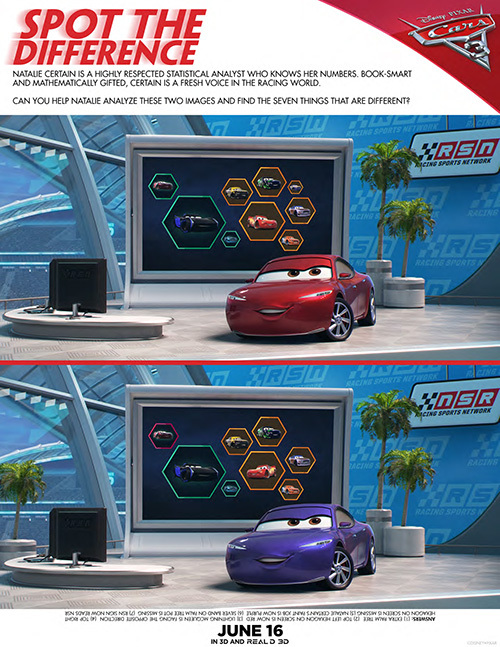 Are your kids excited for CARS 3? I know that I am along with my kids! In this new Pixar film that comes out next month Lightning McQueen sets out to prove that he is still BEST race car in the world to a new generation of blazing-fast cars and prepares to compete on Piston Cup Racing’s biggest stage. 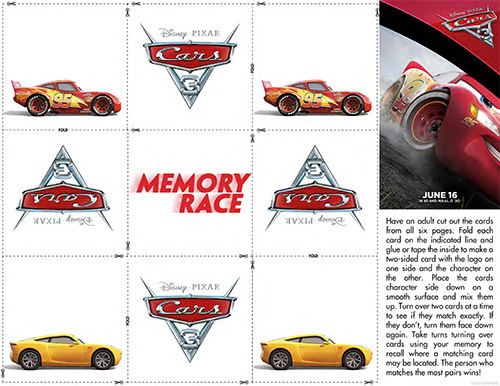 Below you will find a few CARS 3 FREE Printable Activity Sheets that include a maze, memory game and spot the difference. 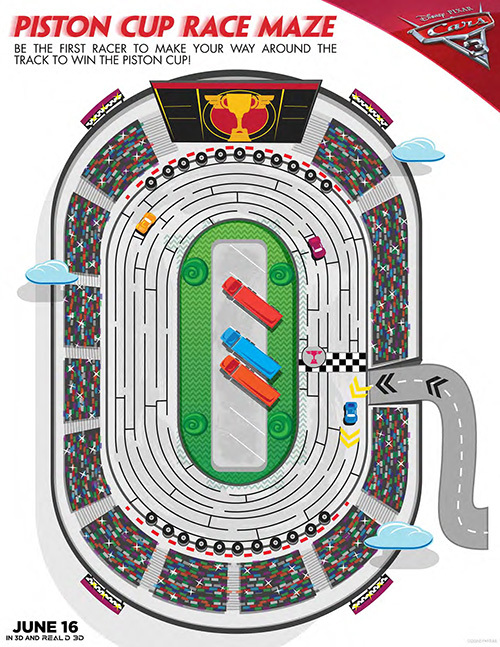 Click on the links below to bring you to the full size printable version of these free activity sheets. 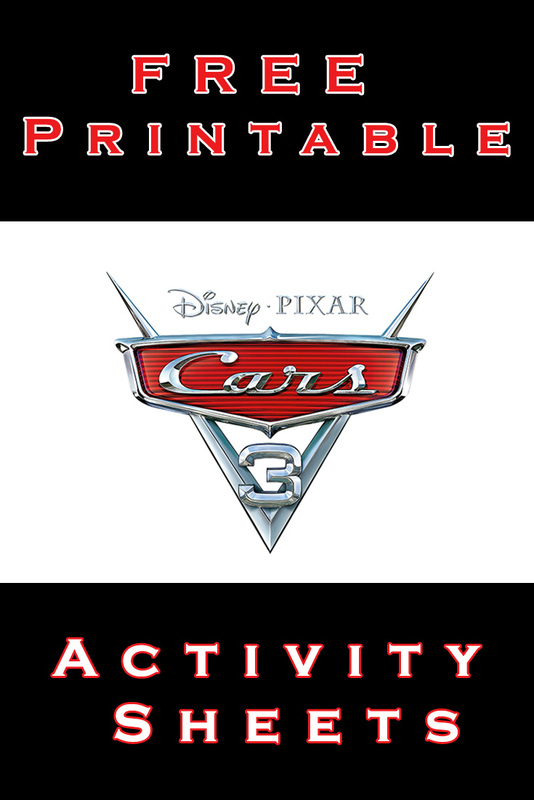 Cars 3 Fans Be Sure To….